Shopping for baby boy or girl tops? Well, Goxip can be a reliable online option - we have the latest baby T-shirt pieces from all the great brands, and they boast the quality and style you can always expect from the big labels. Pick a cute girly T-shirt with a catchy slogan, or have something sequined and shiny your little baby girl will love. As for the little rascals - they can look adorable in any of our unique prints! Want to go simple? Pick a solid color with a brand’s logo. Want to get inspired? There are plenty of options and the choice is always yours. From pastel colors to the most awesome graphic tees, our offer is everything you need from a wardrobe staple that’s going to be worn all the time. 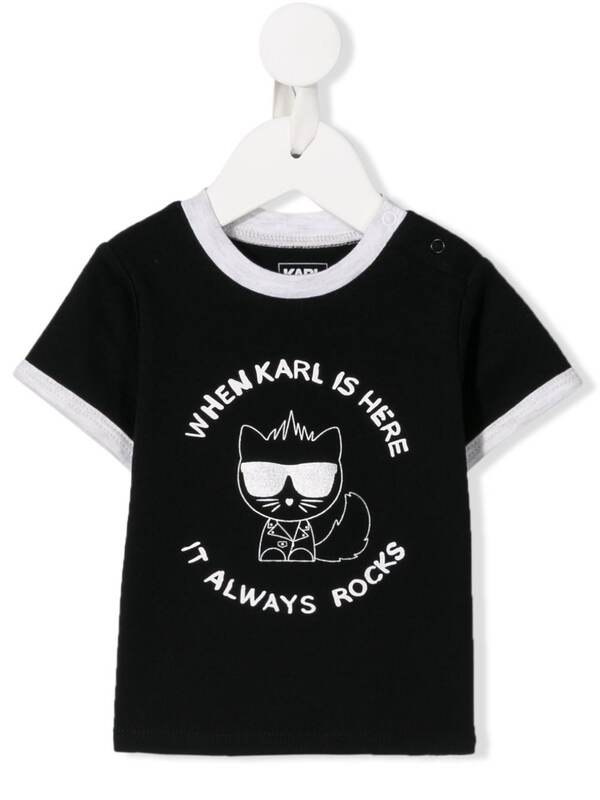 Shop the coolest T-shirts for babies available online! Once you get used to the quality and service we guarantee you’ll be coming back for more!